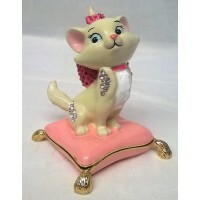 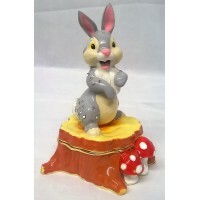 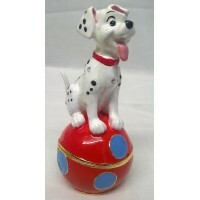 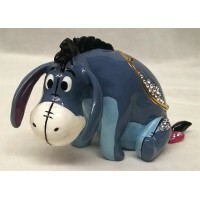 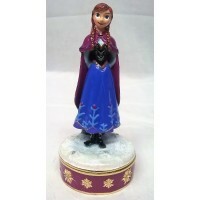 This wonderful Marie figure is from Disney’s Classic Trinkets Collection, a fine quality range of .. 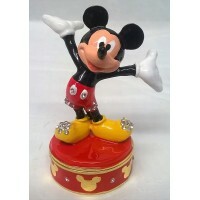 This wonderful Mickey Mouse figure is from Disney’s Classic Trinkets Collection, a fine quality ran.. 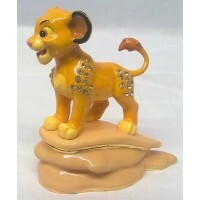 This wonderful Simba figure is from Disney’s Classic Trinkets Collection, a fine quality range of .. 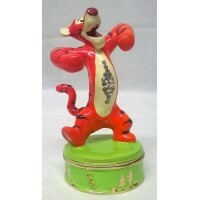 This wonderful Tigger figure is from Disney’s Classic Trinkets Collection, a fine quality range of .. 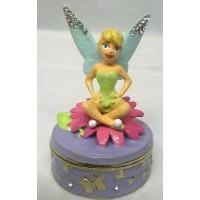 This wonderful Tinker Bell Fairy figure is from Disney’s Classic Trinkets Collection, a fine qualit.. 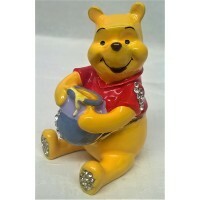 This wonderful Winnie The Pooh figure is from Disney’s Classic Trinkets Collection, a fine quality .. 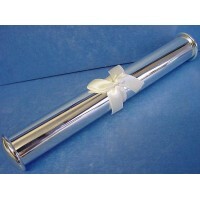 This lovely silver plated marriage certificate holder is from the Juliana Amore range of wedding d.. 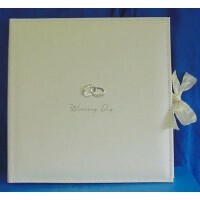 This lovely wedding day collage photograph album is covered with cream/ivory coloured su.. 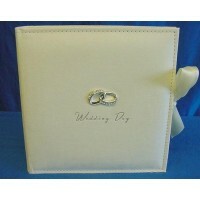 This wonderful wedding day photograph album is covered with cream/ivory coloured suede, tied .. 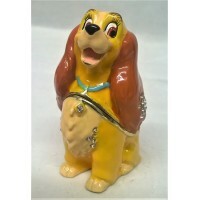 This beautiful figure is from the Juliana Charleston Collection, a nice quality range of Roar..